Sign Up for free to save time shopping Mary's Medicinals's wholesale products on LeafLink. "Cannabis is not alternative medicine. It's an alternative to medicine." 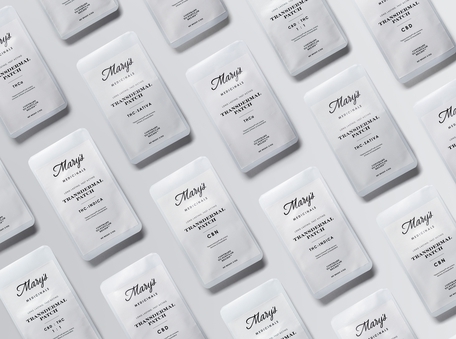 Best known as the developer of the award-winning transdermal patch, Mary’s Medicinals is a wellness company innovating at the intersection of engineering, technology and horticulture. Mary’s mission is to transform how people view and utilize plants by developing products that isolate the benefits of vital herbal extracts for optimum patient care. NEW CBN:CBD 200:200 Remedy Tincture now available! 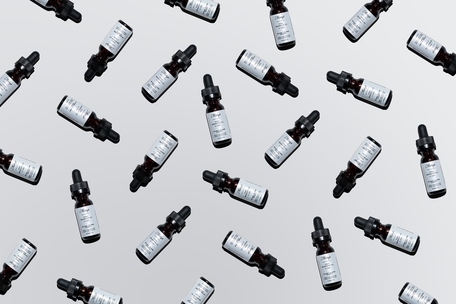 Inspired by science and nature, our 1:1 CBN:CBD Tincture offers a winning combination that fosters sleep and counters discomfort with a minimized psychotropic effect. 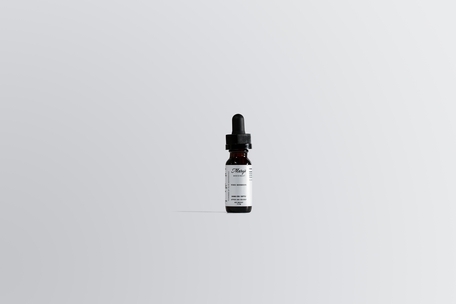 Sublingual tincture delivery is convenient, discreet and easier to dose than edibles. The citrus-vanilla flavor creates a relaxing, soothing effect, which peaks about 90 minutes after consumption and can last 4-8 hours. Each bottle contains 200mg CBN:200mg CBD. 6 bottles per case. 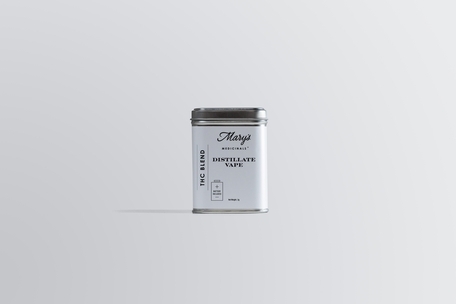 Mary’s utilizes distillation to produce the cleanest and most potent cannabis oil for its vape kit. 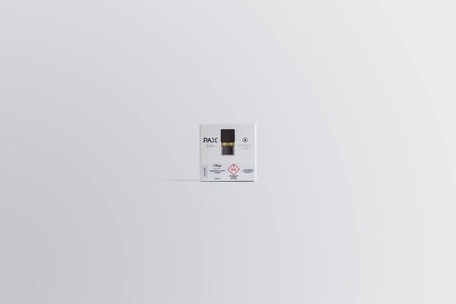 The 500mg cartridges contain only cannabinoids and terpenes – no fillers, cutting agents, etc. The kit includes an adjustable-voltage battery that displays battery life and draw time. Available in THC-Blend, 3:1 CBD:THC and 1:1 CBN:CBD. One of the fastest-acting, accurately-dosed cannabis products available. 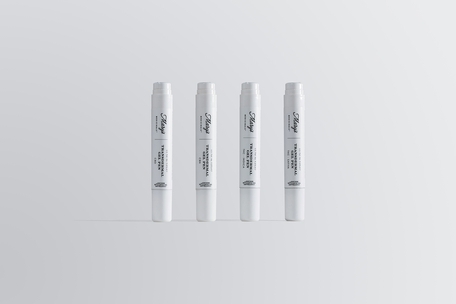 Mary’s patented gel pens have been reported to be a wonderful accompaniment to the patches or on their own. Available in CBD, CBN, Indica, and Sativa. Available in CBD and CBN, the capsules are a great alternative to transdermal applications. An enteric coating protects the contents of the capsule from unwanted breakdown by stomach acid. Recommended dosage is one (5mg) capsule per day. Available in an introductory 10-count pack, as well as a traditional 30-count supply. Say goodbye to unwanted aches and pains with Mary’s Muscle Freeze. 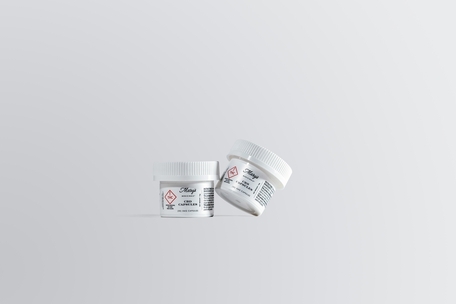 The infused topical combines CBD and other whole plant nutrients to provide quick pain relief and a soothing, cooling effect. Remedy Oil CBD: Mary’s best-selling tincture, which contains 500mg of CBD, cinnamon oil, myrrh, and sweet almond oil. The Remedy packs 250 servings into just a half ounce bottle where only one single drop under the tongue constitutes a dose. Mary’s 100mg CBD:100mg THC tincture creates the “entourage effect” and utilizes a unique terpene blend that has potential to reduce inflammation and improve digestion. The Remedy 1:1 by Coltyn utilizes a graduated dropper for accurate dosing. Just 0.25mL constitutes a dose and there are about 45 doses per bottle. 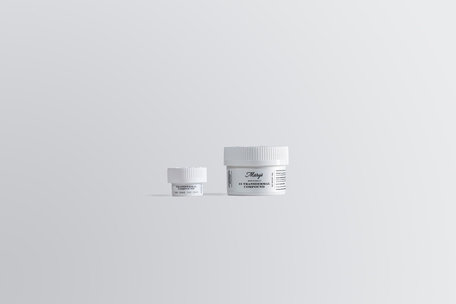 A spot-specific transdermal balm formulated to allow for much deeper penetration than traditional cannabis topicals. Features a 100mg blend of THC and CBD. Mary’s award-winning transdermal patches are born out of a commitment to accurate dosing through an advanced delivery method. The discreet 2”×2” squares simply adhere to any veinous part of the skin for 8-12 hours of unsurpassed, systemic relief. Available in CBD, 1:1 CBD:THC, CBN, THCa, Indica and Sativa. Mary’s 300mg CBD:300mg THC tincture creates the “entourage effect” and utilizes a unique terpene blend that has potential to reduce inflammation and improve digestion. The Remedy 1:1 by Coltyn utilizes a graduated dropper for accurate dosing. Just 0.25mL constitutes a dose and there are about 60 doses per bottle.